Danniel Selfmade cooporates by his mysterious colleague ?! and together they deliver an EP of standout quality and unquestionable talent_ BODY ROCK EP - Track? !D. 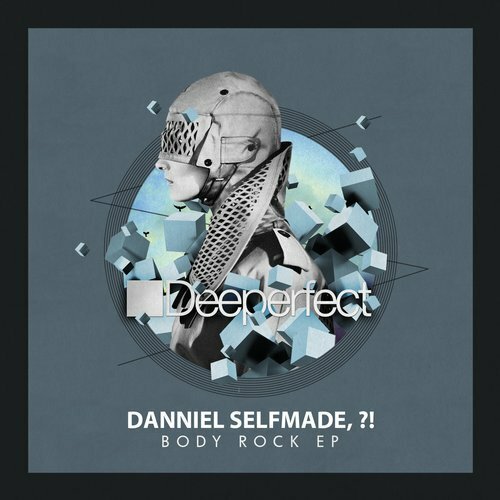 As we welcome in the new year, we are delighted to welcome back our Spanish friend Danniel Selfmade to the label. This time he is joined by his mysterious colleague ?! and together they deliver an EP of standout quality and unquestionable talent. 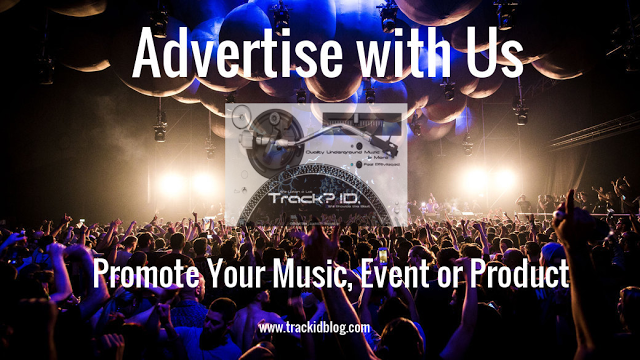 The title track, Body Rock, a twisting and turning tech house workout that is perfect for the discerning underground dancefloors. Swift percussion intermingles with squelchy synths and a grooving sub to create a hypnotic gem. The second track, Slow Burst, is a slightly more subdued slice of syncopated groove that opens up with a haunting vocal while creeping synth lines take you on a hedonistic trip. First up remixing Body Rock is Hermanez, a legend in the game who needs no introduction. His remix straddles the knife edge between tech house and techno. He brings up the ante of the original and his take on the track is infused throughout with a distinct and precise sprinkling of his signature minimalism. Regular Deeperfect contributors, Outway, deliver another stellar remix of Body Rock. This time the cut is a more groove laden affair which still packs plenty of punch for the club. The Venetian duo hold back nothing when adding their own vibe. Their recognisable funky percussion and groove works perfectly here, proving once again they truly are masters of the modern tribal sound.